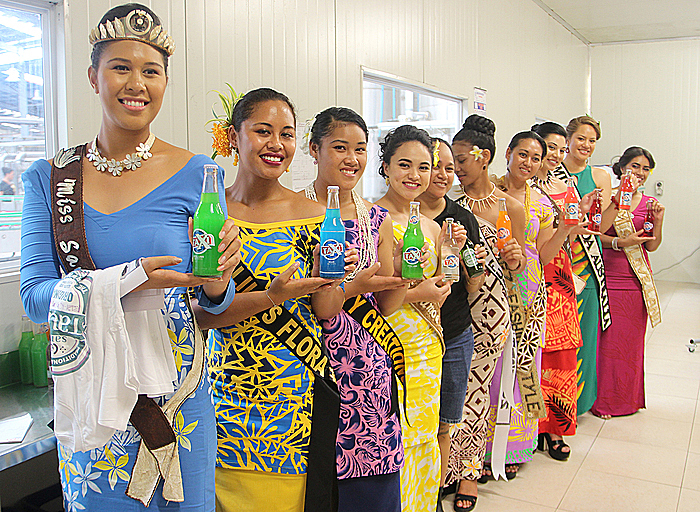 The beautiful contestants of the Bluesky Miss Samoa Pageant 2016 visited sponsoring group, Taula Beverages yesterday afternoon. After meeting with the staff and introducing themselves the girls were given a small tour of the factory led by brewmeister, Aurora Vaai. According to Taula’s Marketing Manager, Caroline Pereira, the beverage company is proud to be sponsoring this year Miss Samoa Pageant. 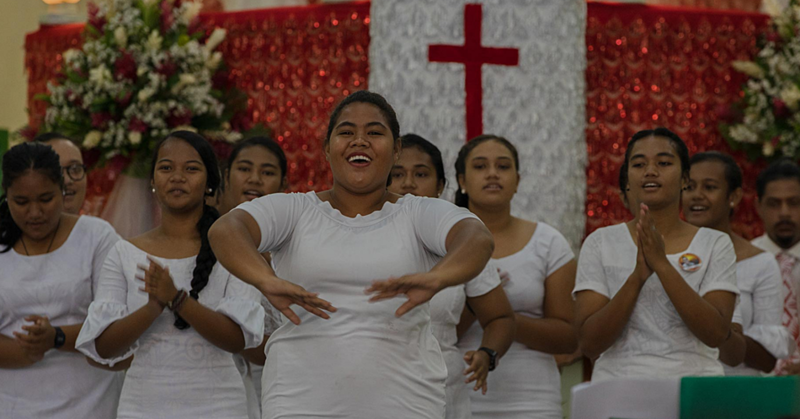 “When we were first approached by the Miss Samoa committee we saw this as a great opportunity and honour for our company to sponsor them this year,” she told Samoa Observer. Ms. Pereira also mentioned how great it was to let the girls experience the brewery. 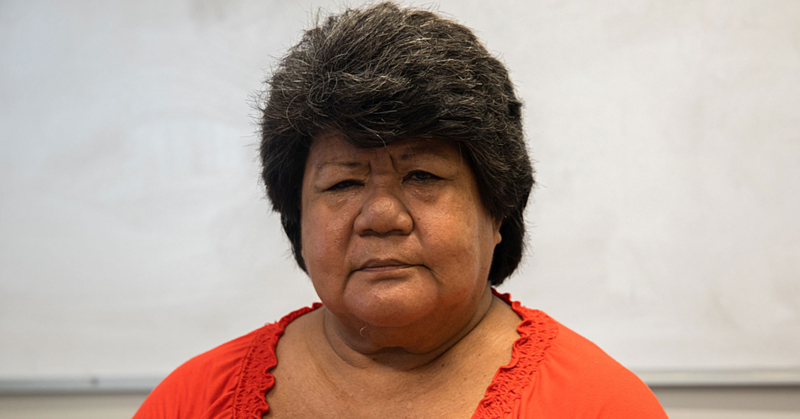 “The purpose of this visit is to let the girls learn about our locally-owned company which is 100% Samoan,” she said. 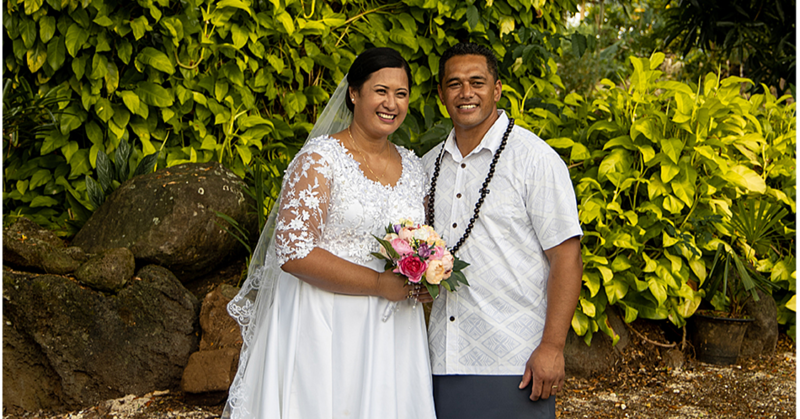 “We want to give them a feel of the importance of what Taula Beverages as well as the Ah Liki group is doing for the economy. “We are the only 100% Samoan owned brewery here in Samoa and we love to give back to the community as well as to the economy.